A Christmas keepsake...two special stories filled with holiday magic by Diana Palmer and Joan Johnston. Meet the men who make it so nice to be naughty! They're seductive, they're shameless, They're irresistible - and these Texans are experts at sneaking kisses under the mistletoe. 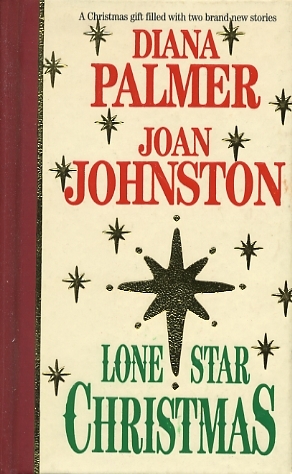 Join Diana Palmer and Joan Johnston as they return to the land they know best! Corrigan Hart learns the meaning of love when he's reunited with his long-lost lover.